O! Lord have mercy! what are you talking about? are you telling us all well known and Educated monks, priests and preachers are wrong? come on! no one trust you any more. 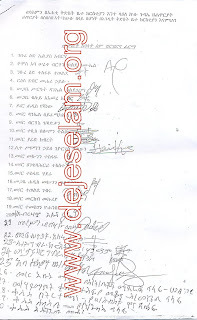 I think that you are not a member of the Ethiopian Orthodox Tewahdo Church, becuase you always stand against the truth. may God open the ear of your mind. Hey man, you are the one who stand against the truth. Arios was a priest/monk who were well educated as well as juda, prophate of Jesus. So, don't mask their incompetence and lie with their priesthood. Dear Anonymous, it looks like you were eagerly waiting for Deje Selam to publish the blog and then put your confusing comment, as an early bird. 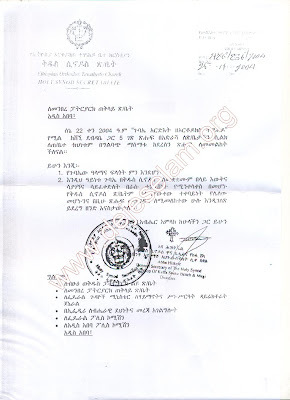 If you really have been concerned about the Ethiopian Orthodox Church Dogma, Values and its contribution to the peace and development of Ethiopia in particular and the world in general, you would have known how careful Deje Selam has been in publishing blogs. 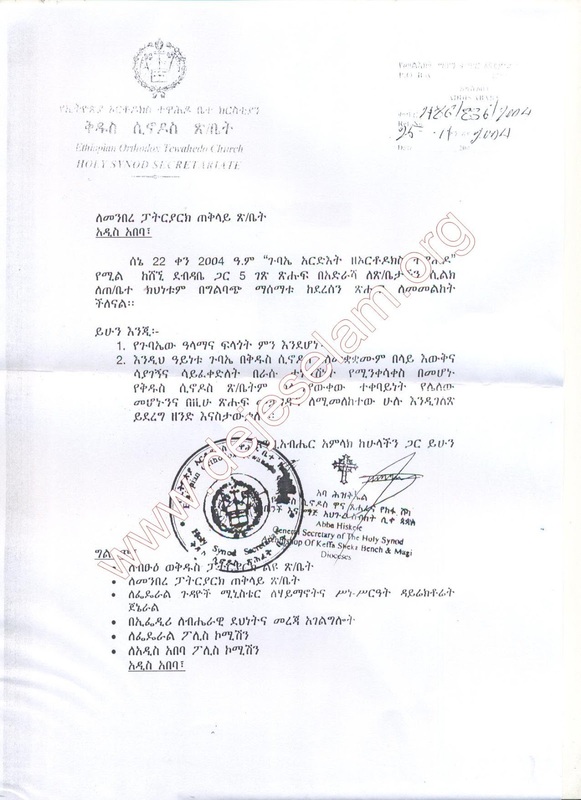 Open your eyes and see around and, you will learn that Deje Selam is one of the very few in struggling to protect our Church, its members and the true fathers. May God open your eyes and the ear of your mind, too. ""I am coming soon the time is near""
Do not worry brothers God is in control Our God is great trust in him. Just be ready Our Lord is coming back we have hope big hope just save yourself. 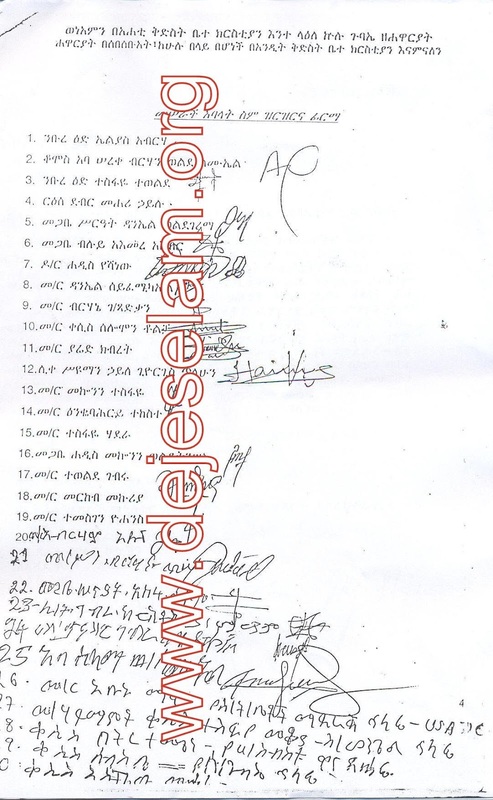 ኧረ ለመሆኑ በየትኛው ዘመን ነው መነኩሴ ንብረት ያካበተው?